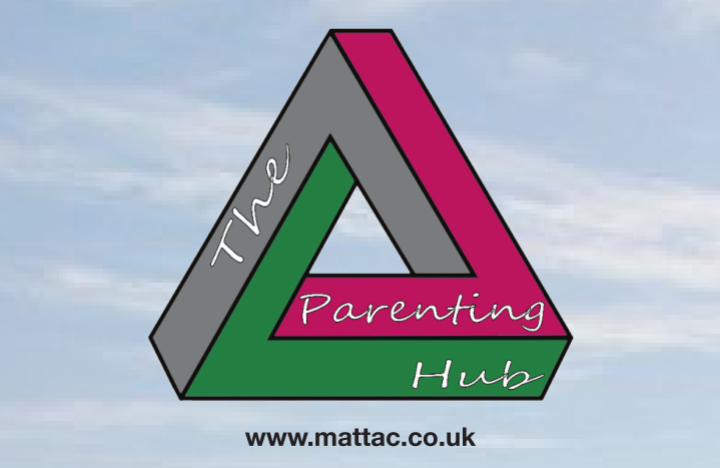 Helen and Bernie set up The Parenting Hub as a result of their extensive experience working with parents and young people within the Education sector. Helen, a qualified teacher, has over 10 years experience supporting young people finding their way back into education after poor physical or emotional health. Bernie, a qualified therapist, has more than 20 years experience working within CAMHS and schools; specifically supporting young people overcome anxiety, low mood and the struggle to feel okay with the normal day to day routines. As professionals and parents we understand the challenges and pressures that both young people and parents face in life today. We believe if you have the tools to help young people understand and manage their feelings then this will increase their emotional resilience and increase their ability to learn and achieve their goals.